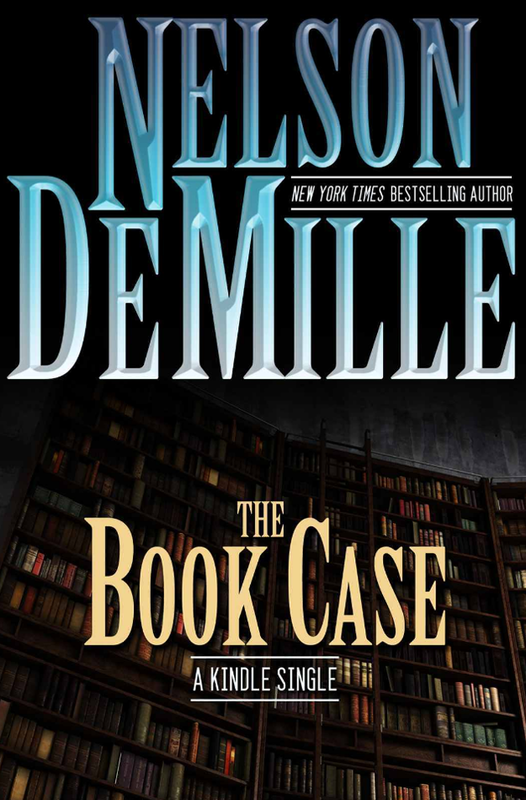 In this compact and delightful murder mystery, New York Times bestselling suspense novelist Nelson DeMille returns to one of his most beloved characters—the hard-boiled NYPD Detective John Corey. New York City bookstore owner Otis Parker is dead, killed by a falling bookcase. A tragic accident? Corey isn’t so sure. With deadpan humor and skeptical eye, the determined detective is on the case, and everyone who has the misfortune to be connected to Parker is a suspect—the failing mystery writer in town to sign books; the beautiful young wife, and the bookstore employee who appears to be more nervous than aggrieved. DeMille deftly maneuvers through the twists and turns of this fast-moving story, delivering his legion of fans yet another gripping read.